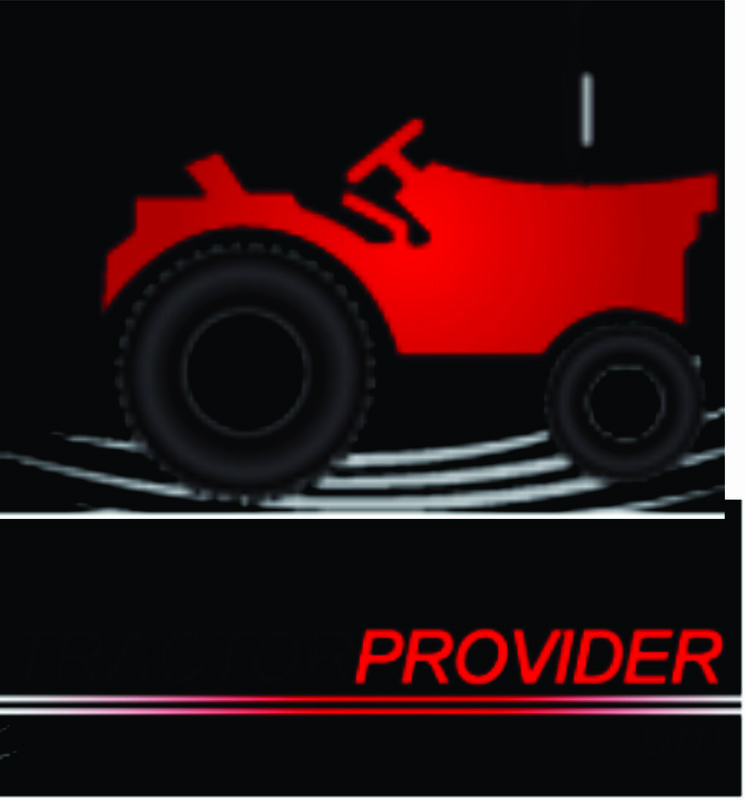 Company Profile : Tractor Provider is a leading Tractor Dealer dealing in all types of Farm equipment and Agriculture tractors including New Holland, FIAT and Massey Ferguson Tractors. We carry complete range of brand new Massey Ferguson Tractors. Buy new Farm Trcators from us on discount price from our Africa Stock.